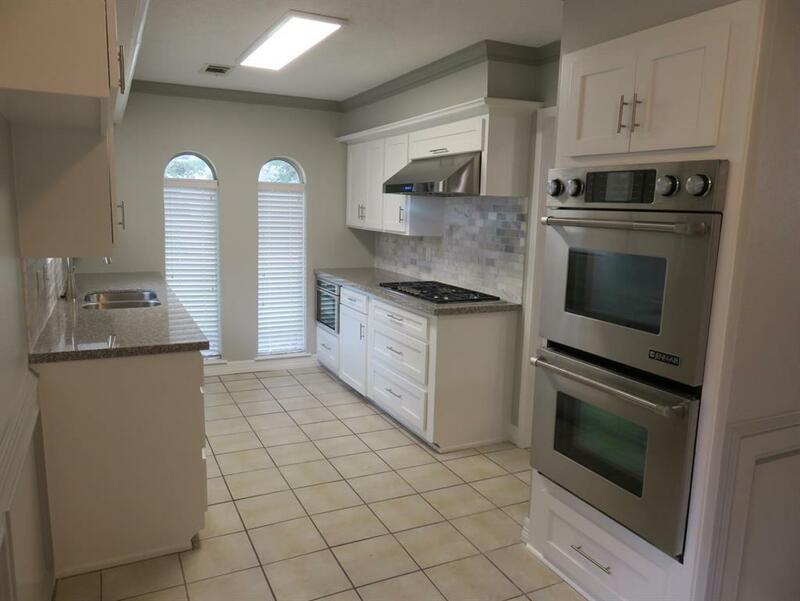 Must see updated kitchen cabinets, granite counters, marble backsplash. 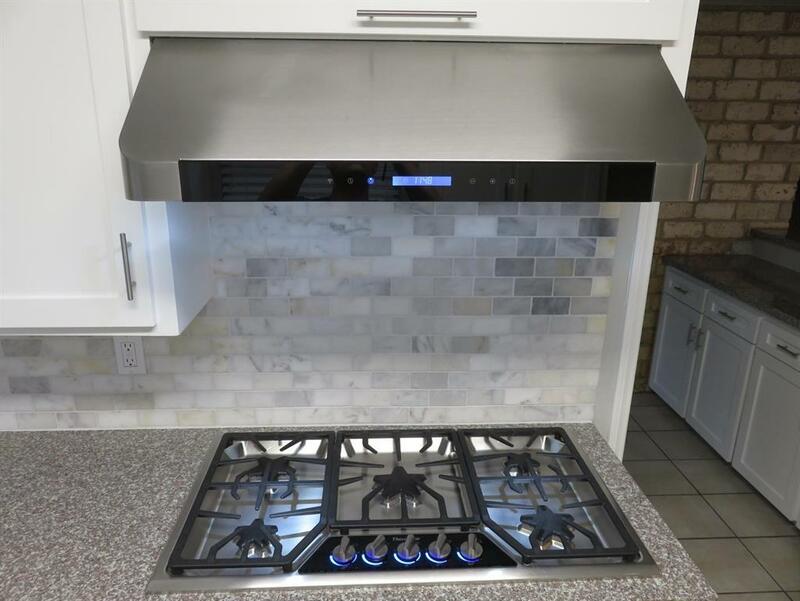 NEW SS appl's: 36" Thermador Gas cooktop, vent hood, microwave drawer, double oven & d/w. Huge walk-in pantry & extra bar counter. Gorgeous paneling in living w/ fireplace & a great space for tv or art. Crown molding & new base thru out. Updated Master Bathroom. Fresh paint in & outside. 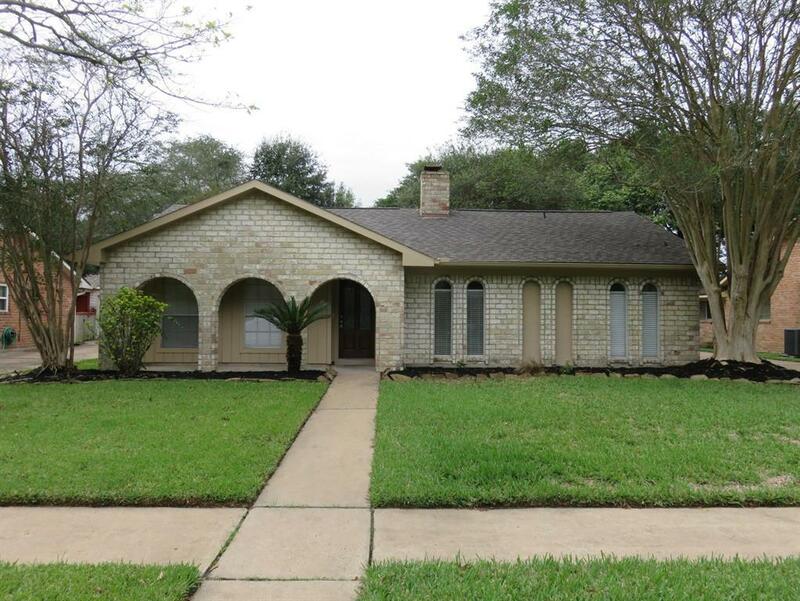 Has formal dining & living rooms. NEW roof 2017. LOW taxes. Comm pool, park, tennis. Great schools. Never flooded. Mins from I-10 or 99. 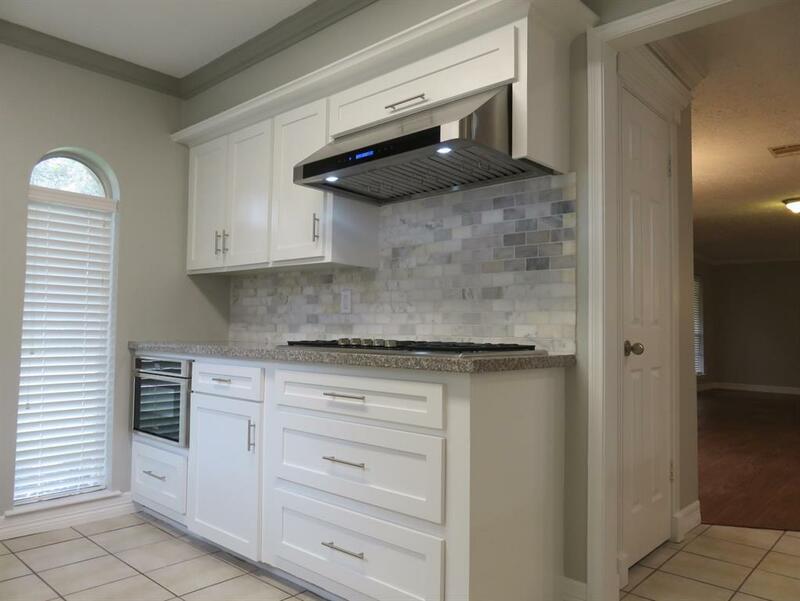 Listing courtesy of Southern Homes.